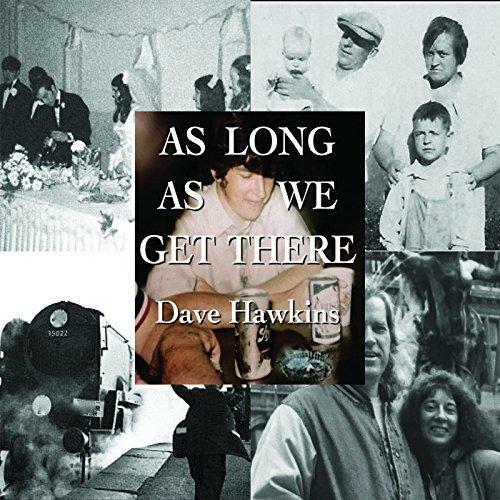 Dave Hardin is a Navy veteran and singer/songwriter from Maysville, Kentucky who is happy on his farm but occasionally still performs. World renowned stride pianist and jazz vocalist Judy Carmichael is coming to town to be part of the Music for Melanoma fundraiser on August 9 and this year's Cincy Blues Fest on August 11. 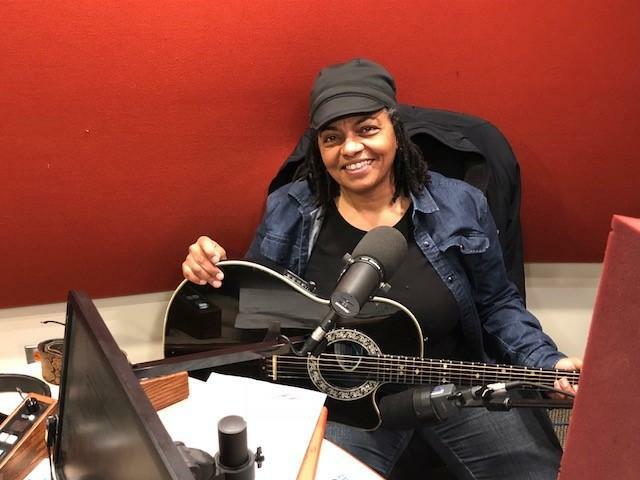 For a quarter century, she's been one of Cincinnati's favorite singer/songwriters, sharing her talents in concert, at fundraisers and festivals, and on CD. One of the Cincinnati area's favorite singers, Nancy James (once of The Bob Braun Show) is preparing for two, very different, holiday concerts. 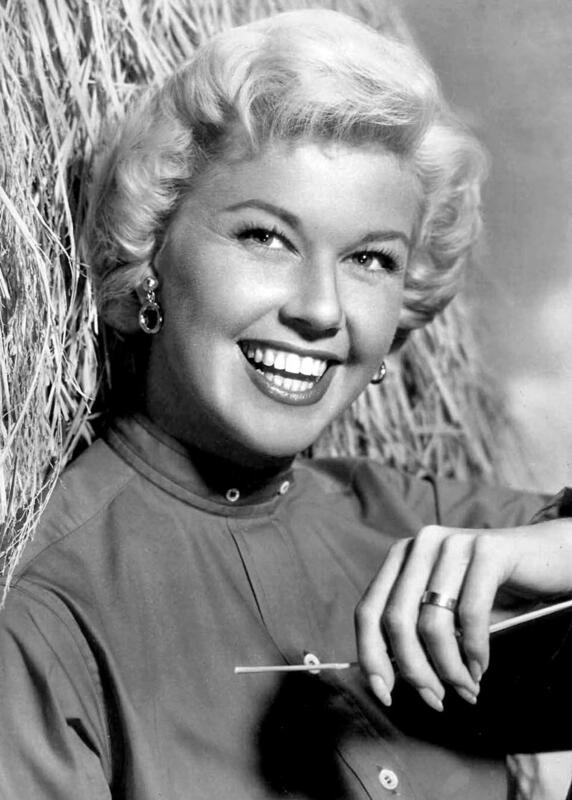 Born in Cincinnati in 1922, Doris Day, originally Doris Kappelhoff, started her career as a singer in local clubs and on WLW radio, then went on to become one of the biggest stars of the Big Band Era, Hollywood and television. 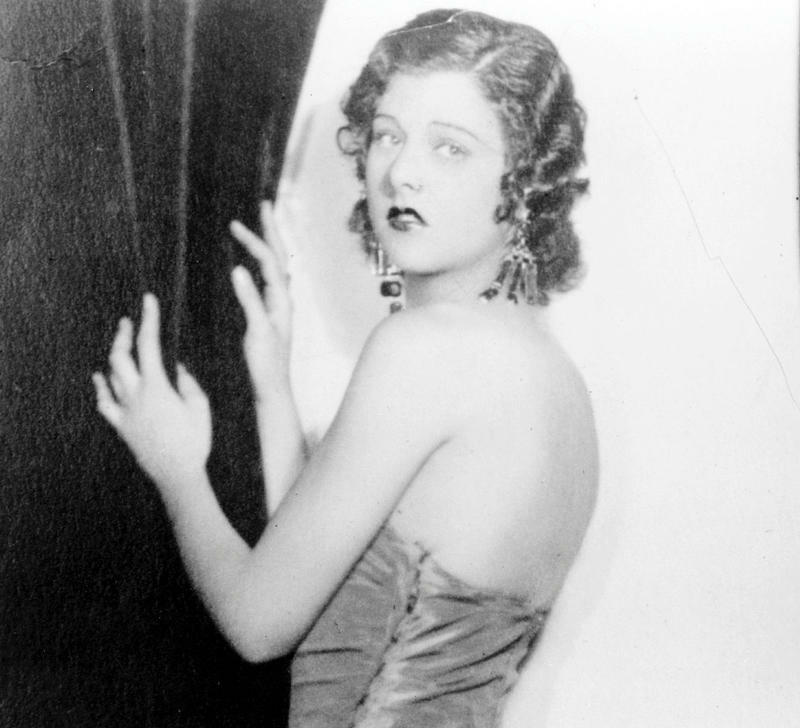 Commentary: Our David Lewis talks about – and shares the music of – Cincinnati native, torch singer, Broadway phenom, and possibly the inventor of the strapless dress, Libby Holman. 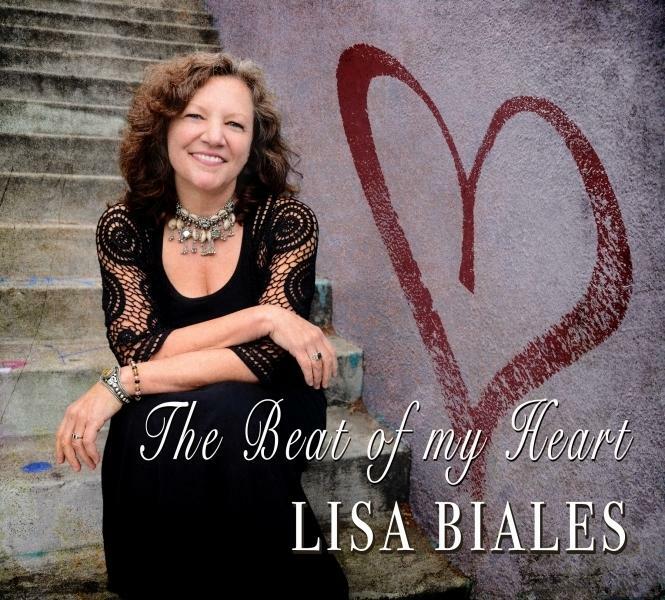 Local singer Lisa Biales, back from recording in LA, is preparing to release her new CD, The Beat of My Heart. 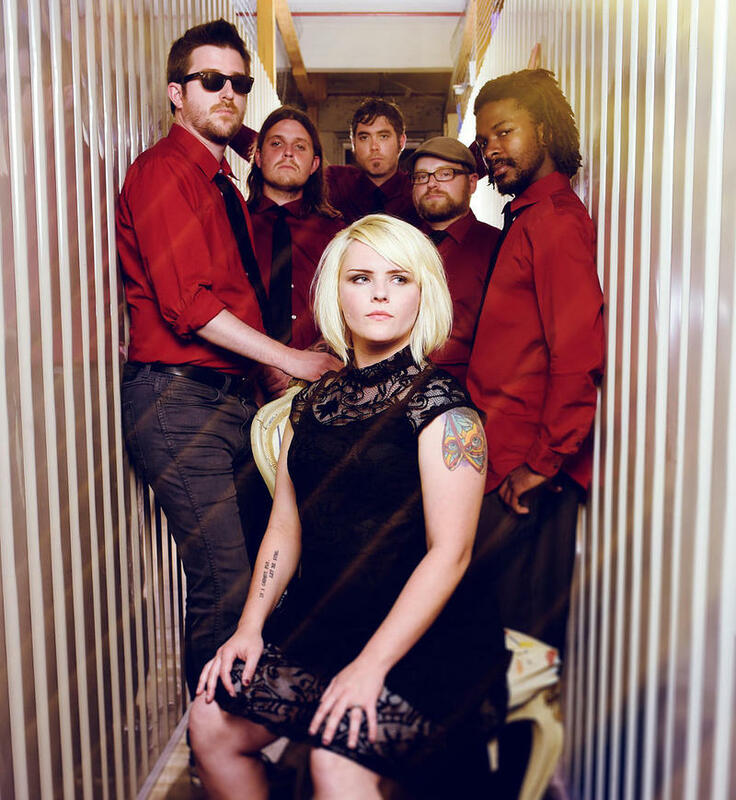 Vocalist Krystal Peterson, who recently toured with The Victor Wooten Band, has a new group and a new CD. 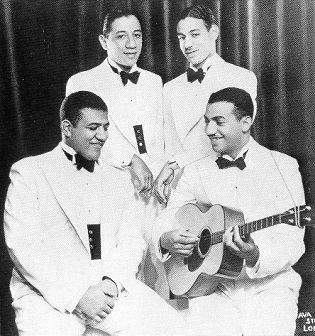 Our contributor David Lewis has a commentary about the life and career of Piqua, Ohio’s native sons and musical legends, The Mills Brothers. Singer-songwriter Krista Detor is bringing her A Traveler in Winter holiday show at The Carnegie in Covington on December 12. 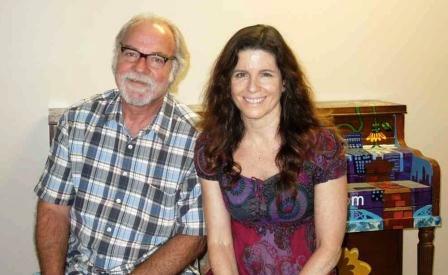 She previews that show and talks about her most recent CD, Flat Earth Diary, with Lee Hay. 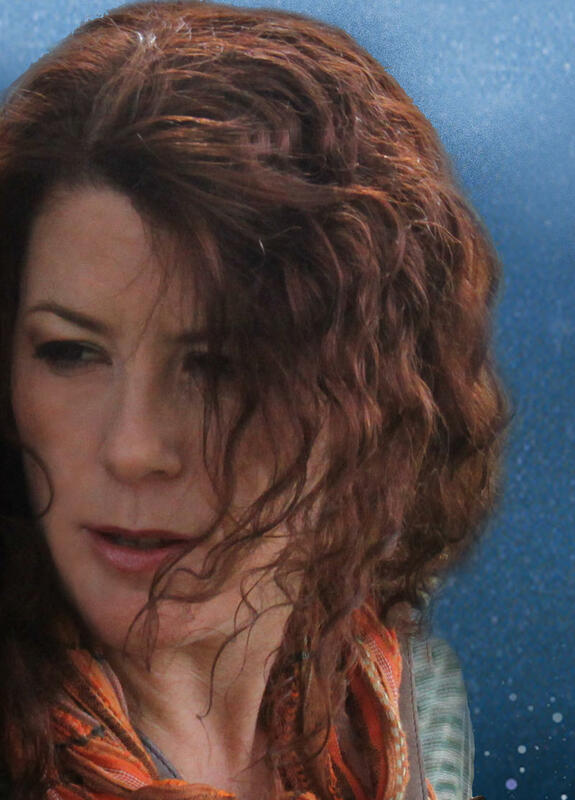 Cincinnati native Susan Didrichsen left for the bright lights of New York and is now a successful singer, working with such artists as Spyro Gyra, Wilson Pickett, Jennifer Hudson and many more. 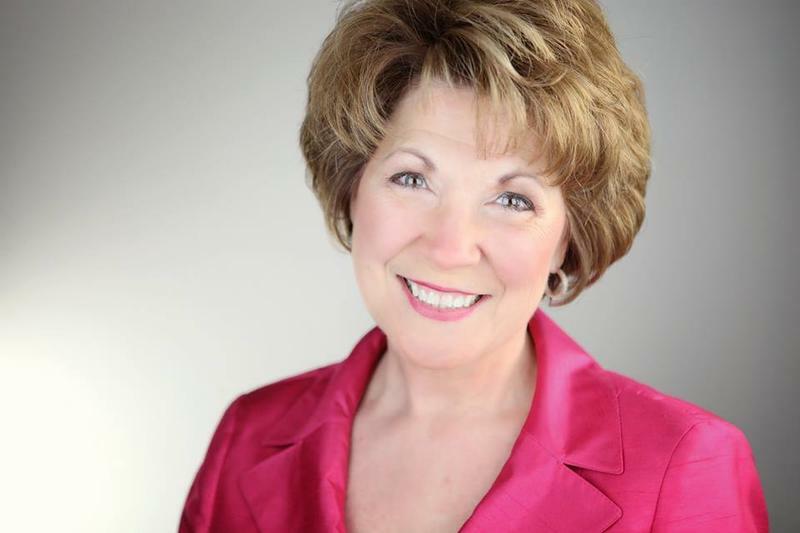 She’s now helping up-and-coming singers, and as Brian O’Donnell learns, she’ll be in town on July 20 to present her NYC Vocal Performance Workshop. 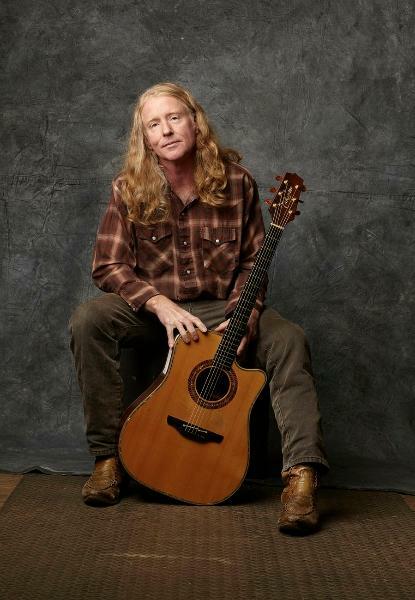 His presence on stage, screen and television is unmistakable – Sunday in the Park with George on Broadway, The Princess Bride on film, Homeland on television. 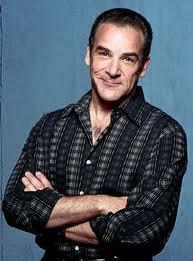 Mandy Patinkin is multi-talented, but his singing is how he first achieved fame. 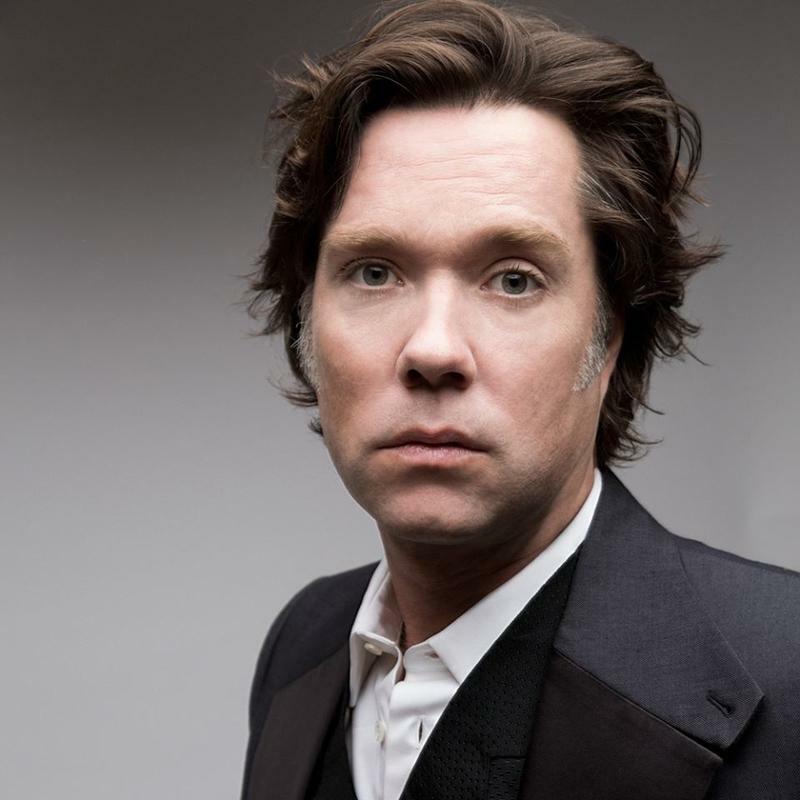 He will be joining the Cincinnati Pops for three concerts April 19-21, performing songs from his stage career as well as some of his favorite popular standards. Mandy Patinkin is on the phone with our Rick Pender to talk about his career and these upcoming concerts. 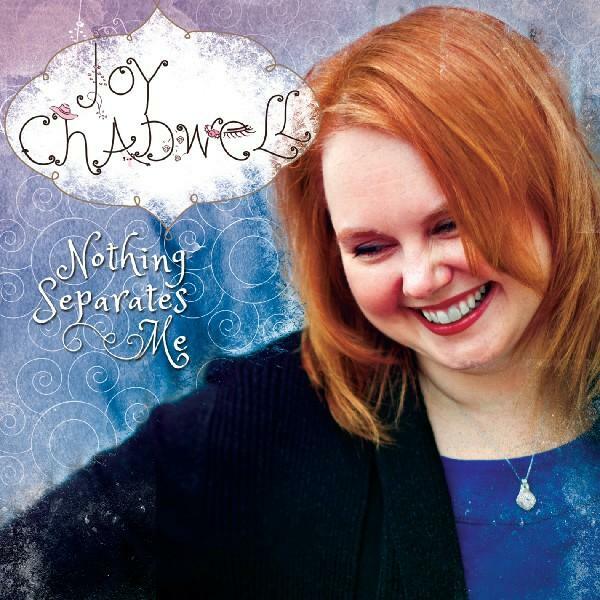 Lee Hay welcomes in local Christian singer/songwriter Joy Chadwell to talk about her new CD, Nothing Separates Me. After graduating from UC’s College Conservatory of Music, Shoshana Bean attained great success in New York, appearing in Godspell, Hairspray and Leader of the Pack before being cast in Wicked. After a year of understudying, she spent one year in the lead role of Elpheba. 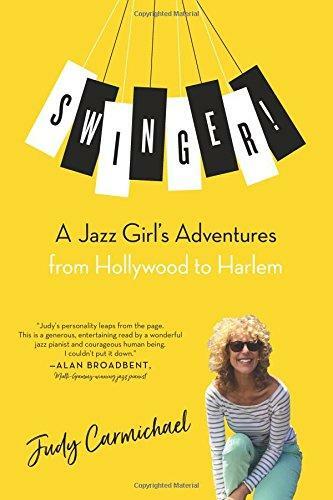 Realizing that could be the pinnacle of her Broadway career, she moved to California and is now writing and performing her own music, including her newly released CD O’Farrelll Street. 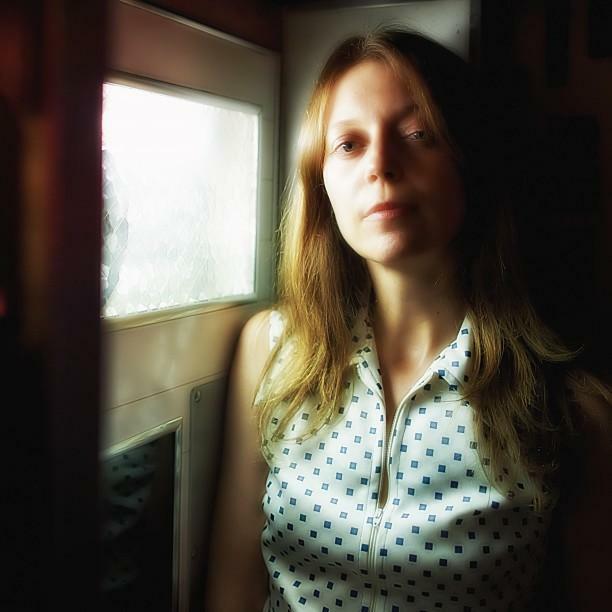 Assistant Producer Kevin Reynolds remembers Shoshana onstage at CCM and talks with her about her career and this new album. 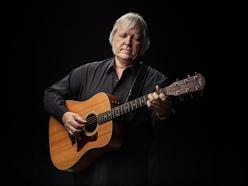 Local musician Kim Taylor is on quite a roll. Her new, self-produced CD, Love’s a Dog, has just been released and the movie she co-starred in, I Used to be Darker, just appeared at the Sundance Film Festival. Somehow, she found the time to join Brian O’Donnell in the studio to talk about this whirlwind and where 2013 might take her next. If you only know the name Bebe Neuwirth from her role as Lilith on the long running sitcom “Cheers,” then you’ve only just scratched the talented surface of this multi-talented performer. She’s a two-time Tony Award winner for roles in “Chicago” and “Sweet Charity,” plus she originated the role of Morticia in the Broadway musical The Addams Family. She’s in Cincinnati Saturday night for a performance called Stories With Piano at the School for Creative and Performing Arts, sponsored by the Mayerson JCC. She is on the phone with Mark Perzel to discuss her career and what the audience can expect in her Saturday night show.